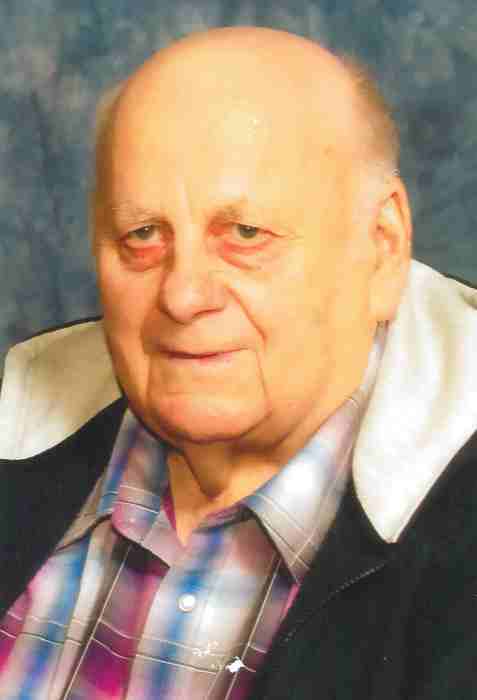 Obituary for William Paskar | Mission View Funeral Chapel Ltd.
On Saturday, January 19, 2019 William Paskar of Lac La Biche, AB passed away at the age of 81 years. William is survived by Sisters Mary Shipka of Lac La Biche, Rose Wowk of Edmonton, , Sophie Chwedoruk of Lac La Biche, Victoria (Henry) Pohranychny of Edmonton, Annie (Mike) Nowicki of Craigend, numerous Nieces & Nephews. William is predeceased by Father Stefan Paskar in 1971, Mother Nastasia Paskar in 1982, Sister Jennie Korethoski in 2010, Brother John Paskar in 2015, Brother in law Peter Shipka in 1972,Walter Korethoski in 1979, John Wowk in 2007, Joseph Chwedoruk in 2017. Funeral Service on Saturday, January 26, 2019 at 11:00 am at St. Demetrius Ukrainian Orthodox Church in Craigend, AB with Rev. Fr. Dr. Roman Shiyan officiating. Interment in the St. Demetrius Ukrainian Orthodox Cemetery, Craigend, AB. Pallbearers were Blake Chwedoruk, Marc Doucet, Randy Horton, Byron Hutchinson, Steven Nowicki, Dwayne Pohranychny. Donations to the W.J. Cadzow Health Centre "Ladies Auxiliary" would be appreciated.